Wondering why those unwanted, brassy tones keep showing up in your hair? 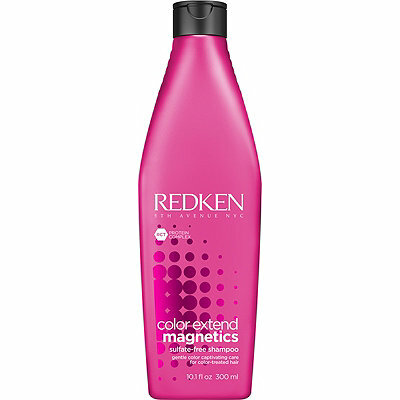 Check out this article from our friends at Redken. The article digs deep into the chemical process of hair, ways to fix the unwanted tones, and products to help extend the life of your color. Follow the link below to find out more!